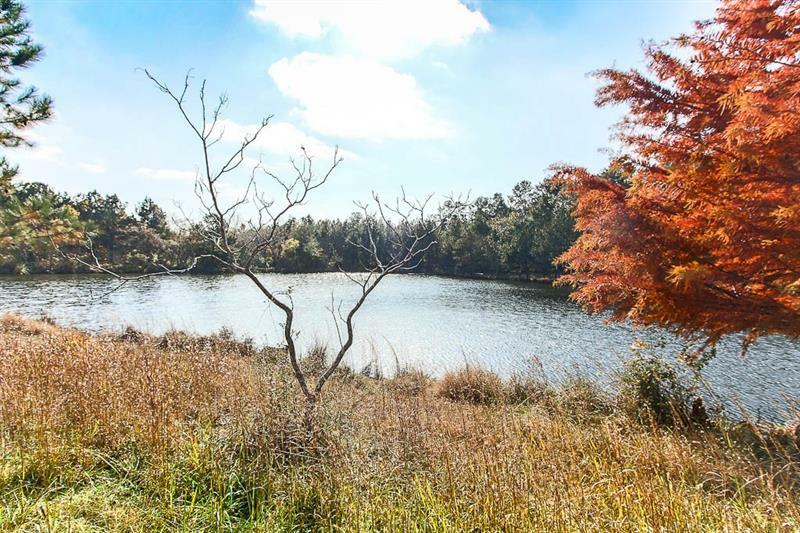 WOW, A Nature Lover's Paradise! 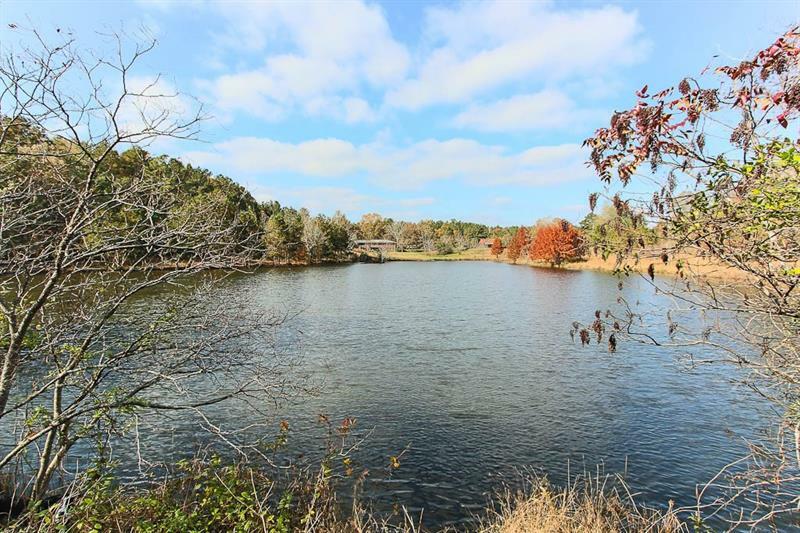 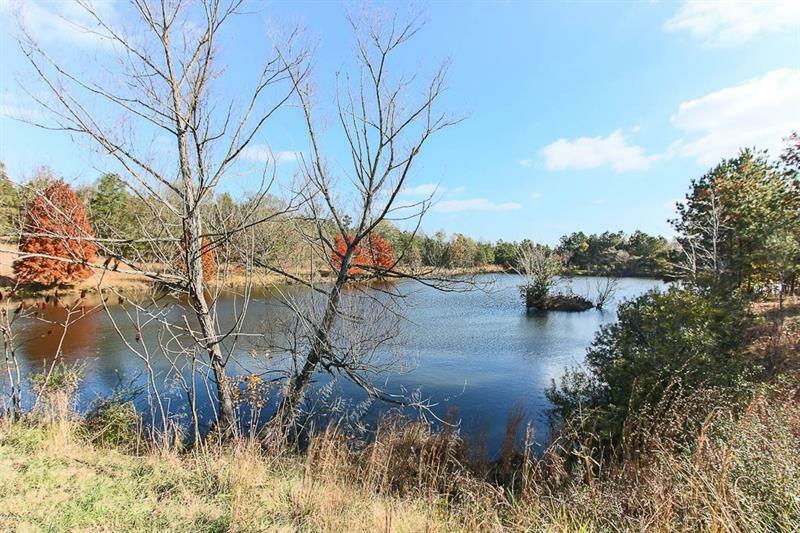 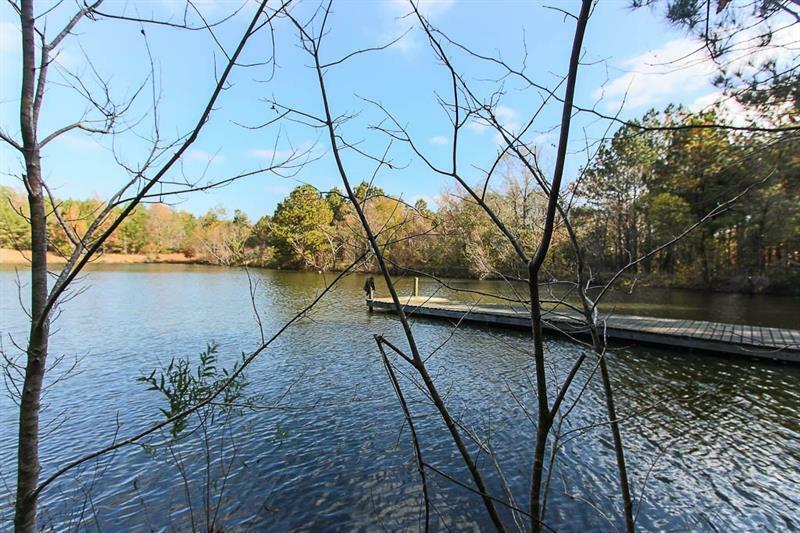 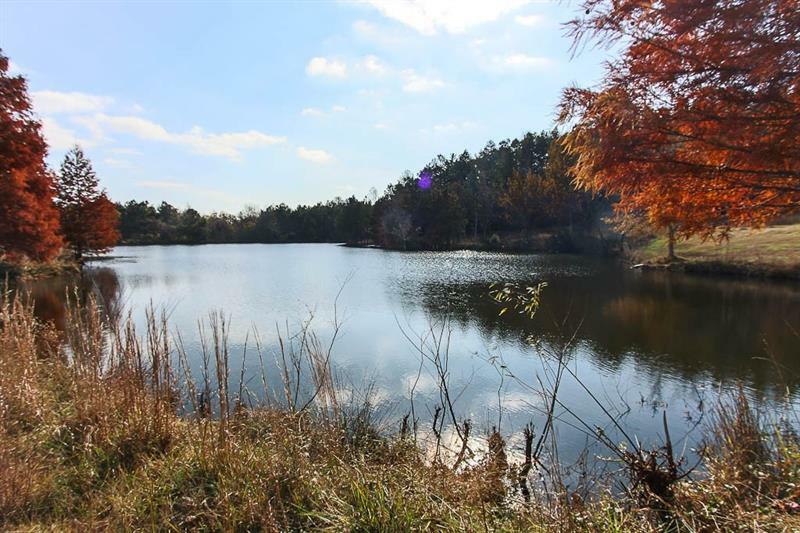 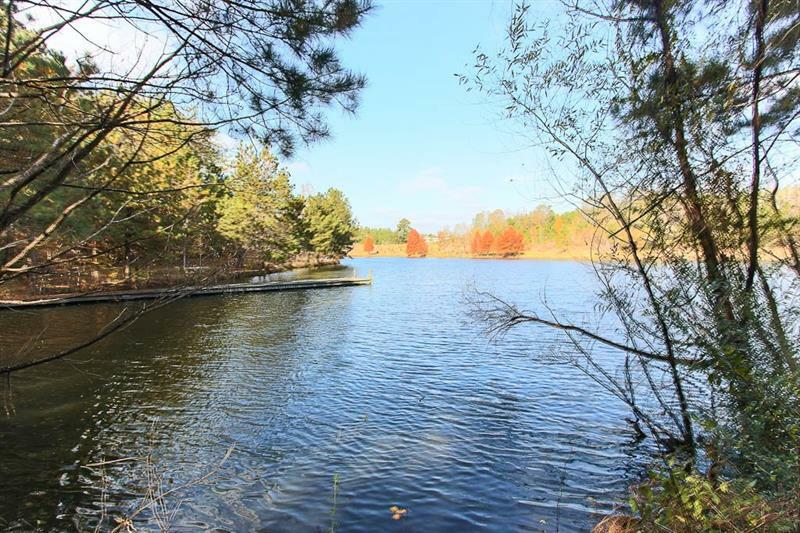 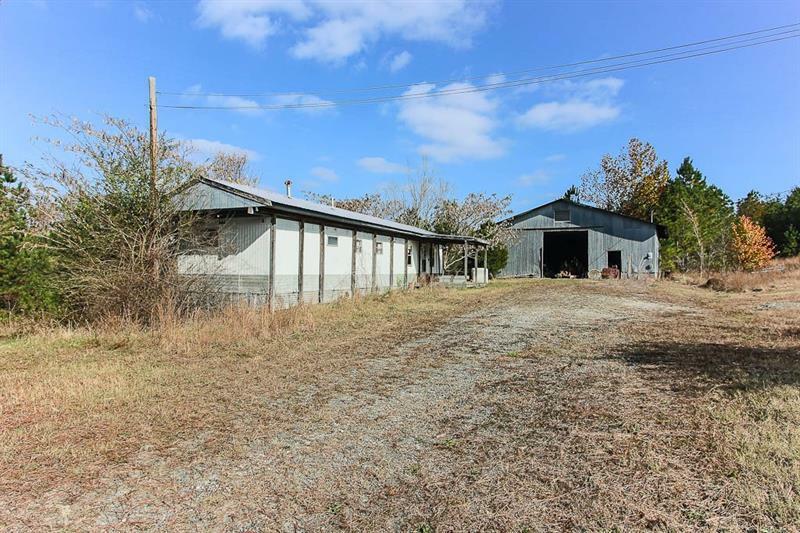 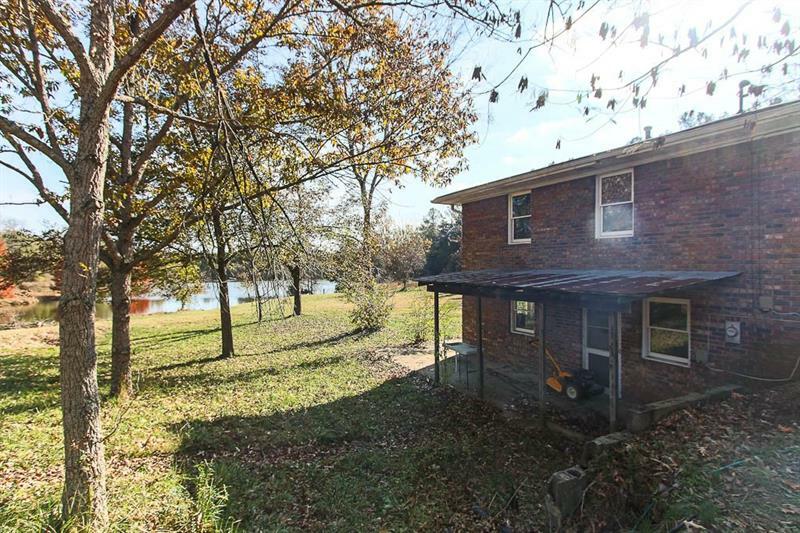 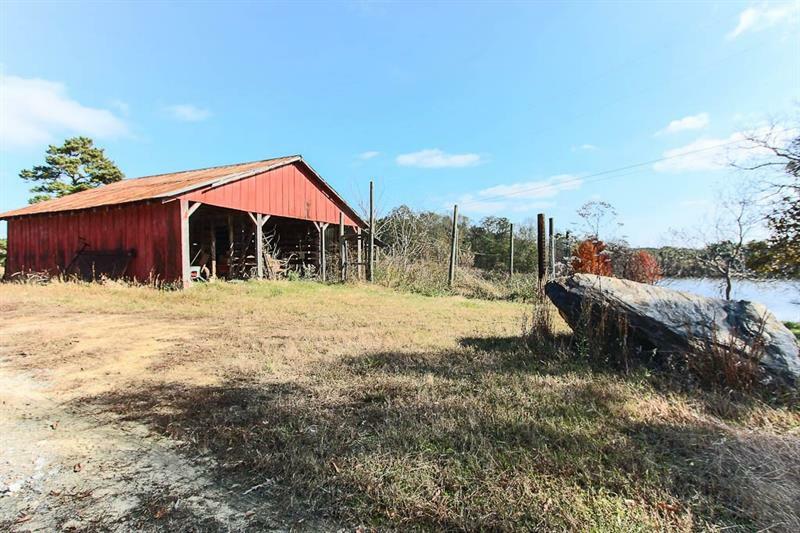 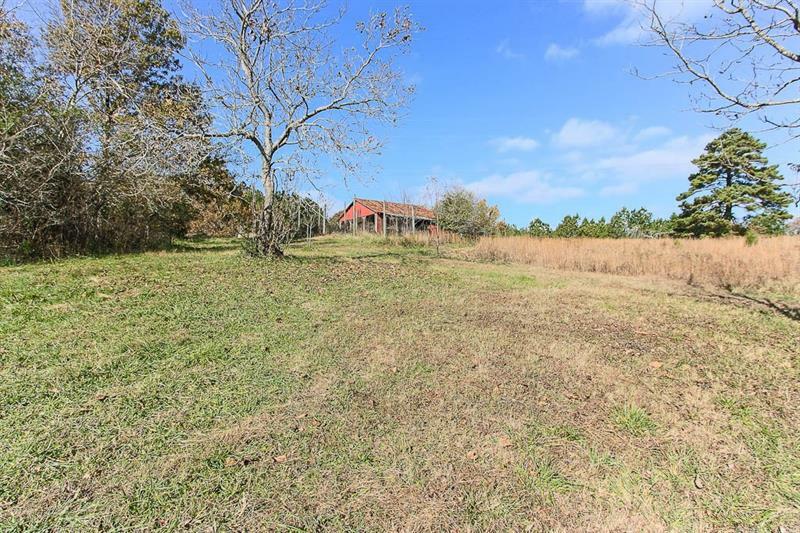 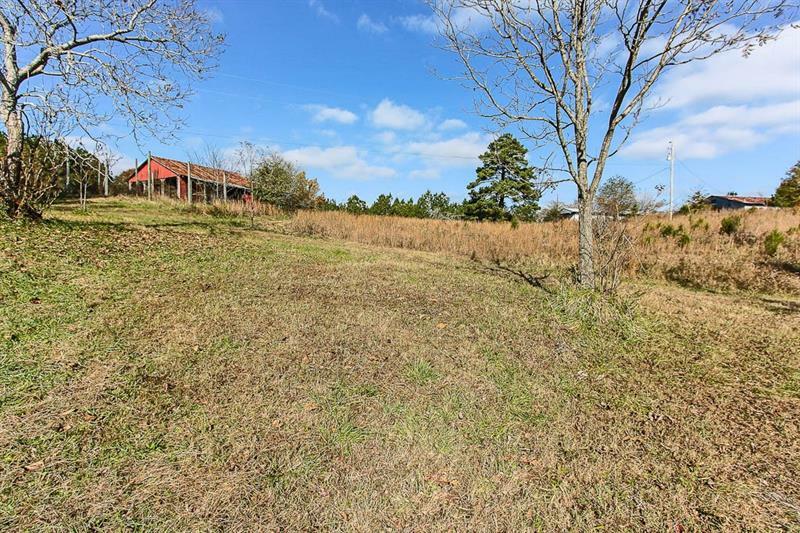 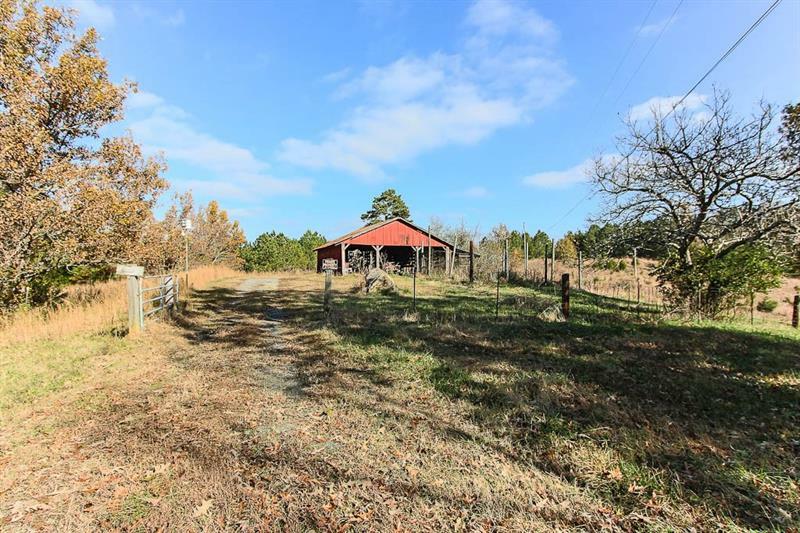 Gently Rolling Hills, A Huge Stocked Lake Plus 2 Smaller Lakes, Fruit Trees, 1 Acre Muscadine Vineyard, A Christmas Tree Farm (not currently in use), A Massive 40x60 Shop With Water/Power & Farm Equipment -- Barn, Out-Building, Deer/Turkey/Wildlife & 2 Owned Propane Tanks. 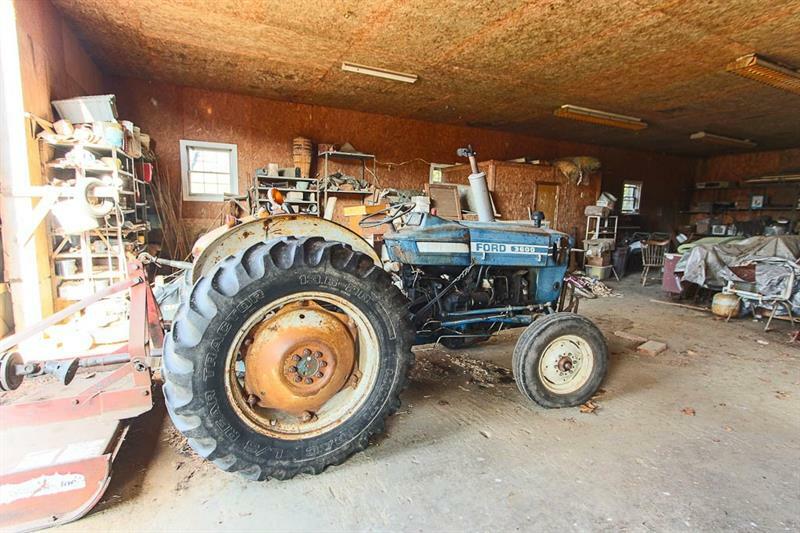 Generations Of Family Owned Farm Businesses. 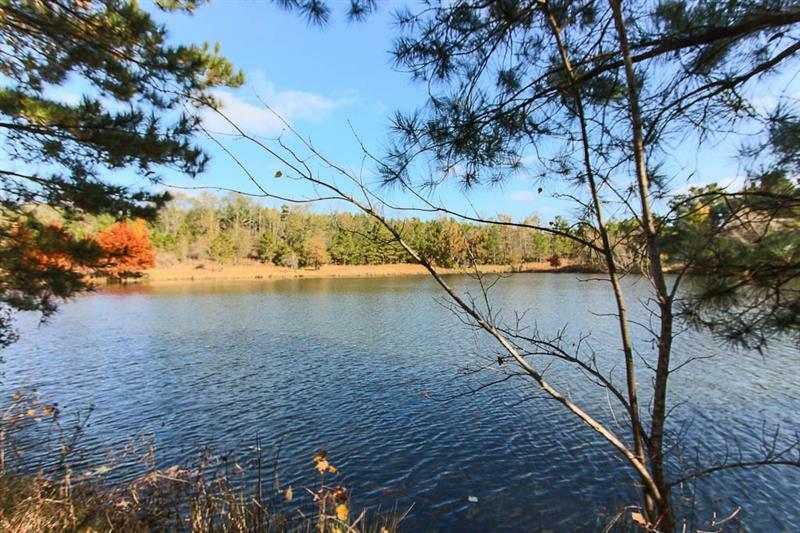 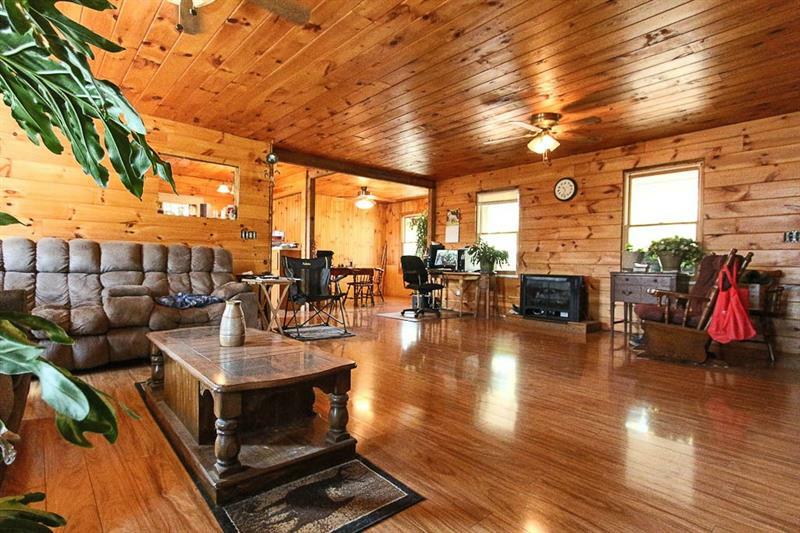 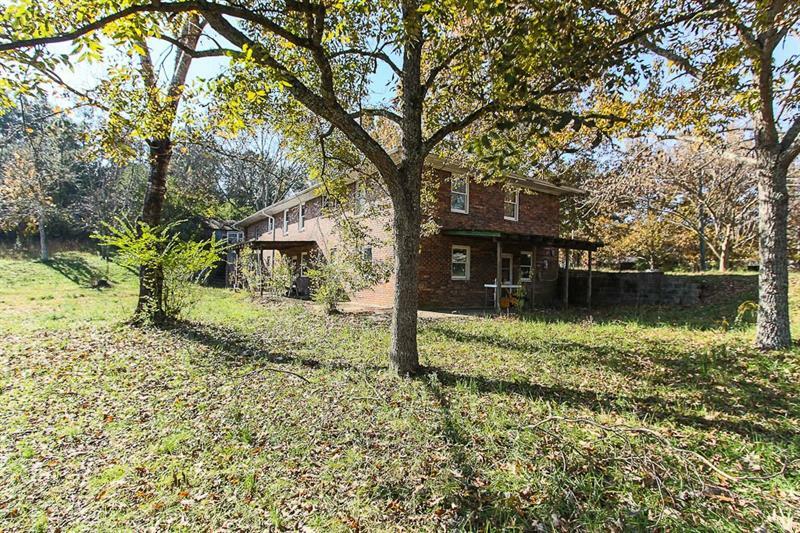 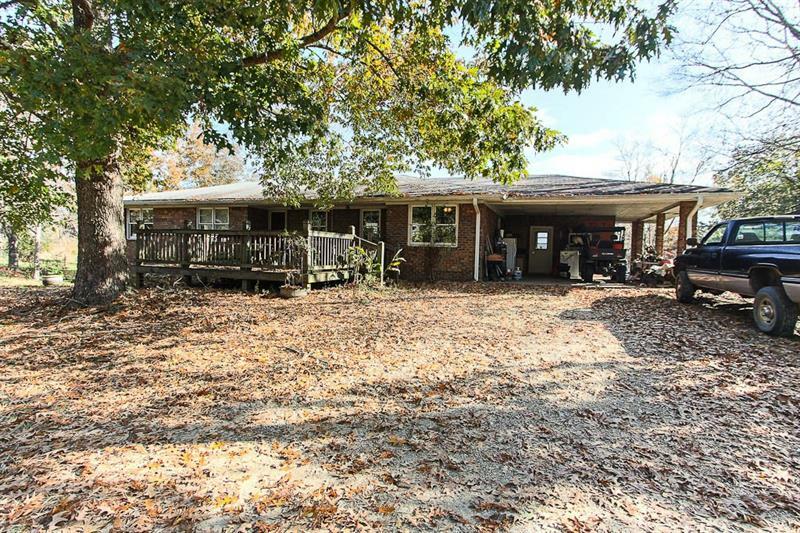 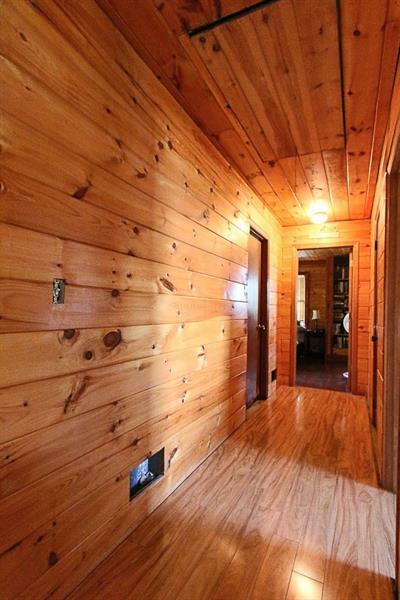 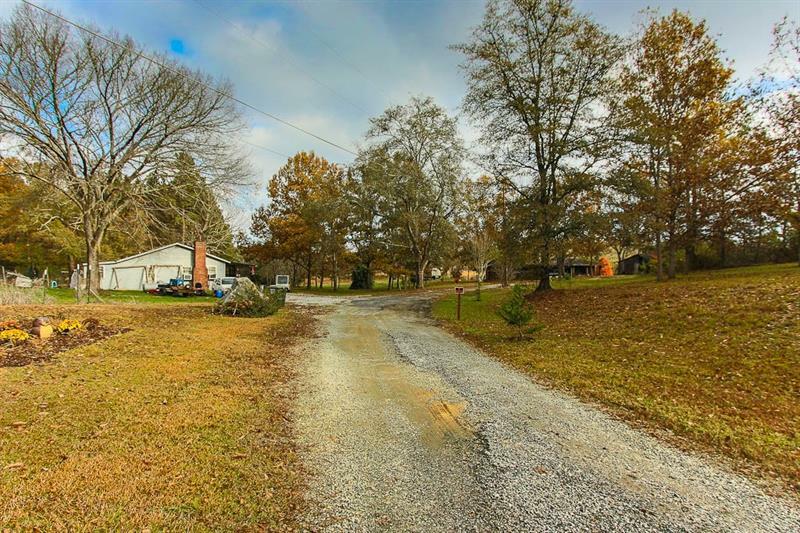 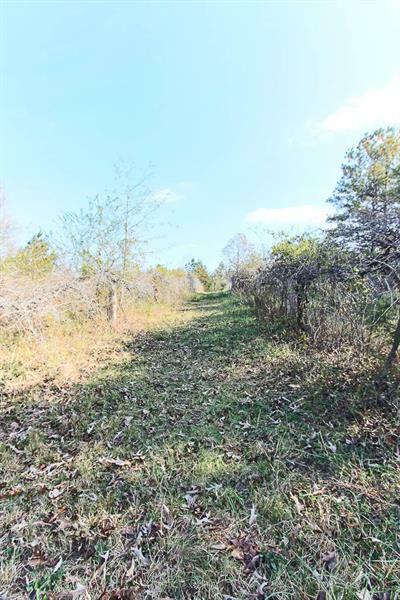 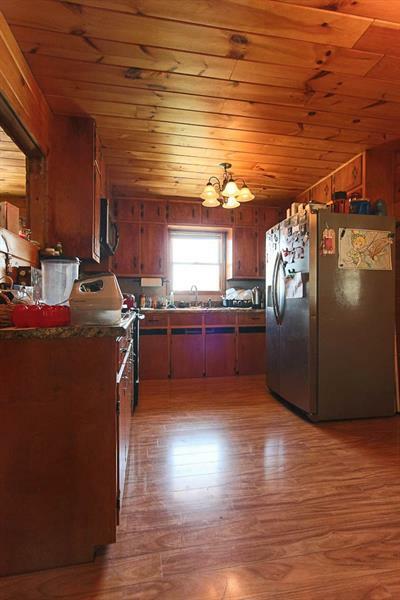 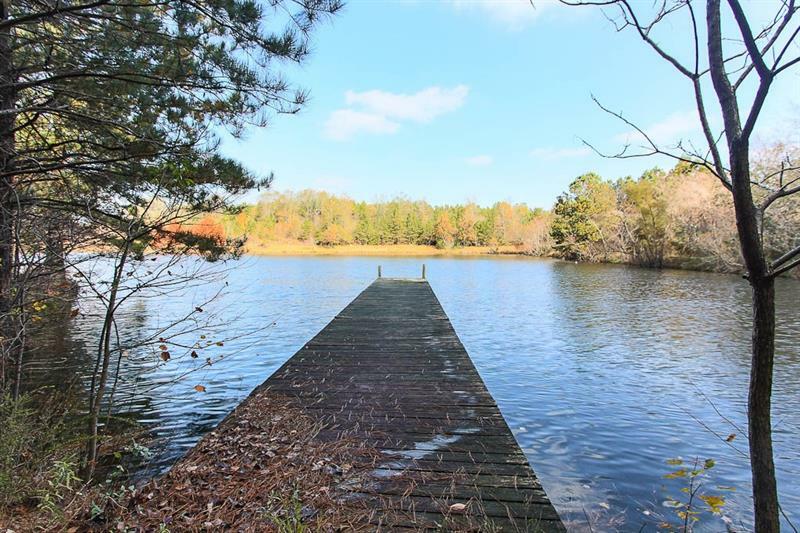 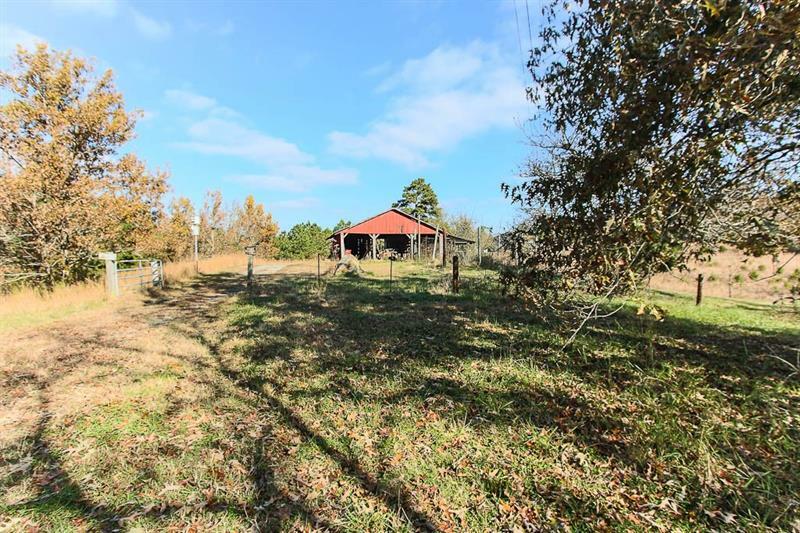 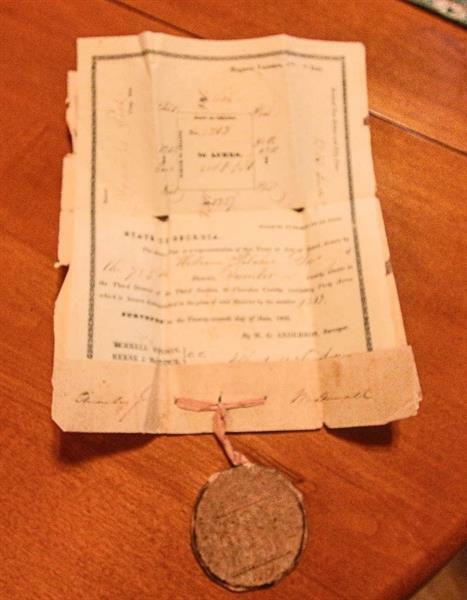 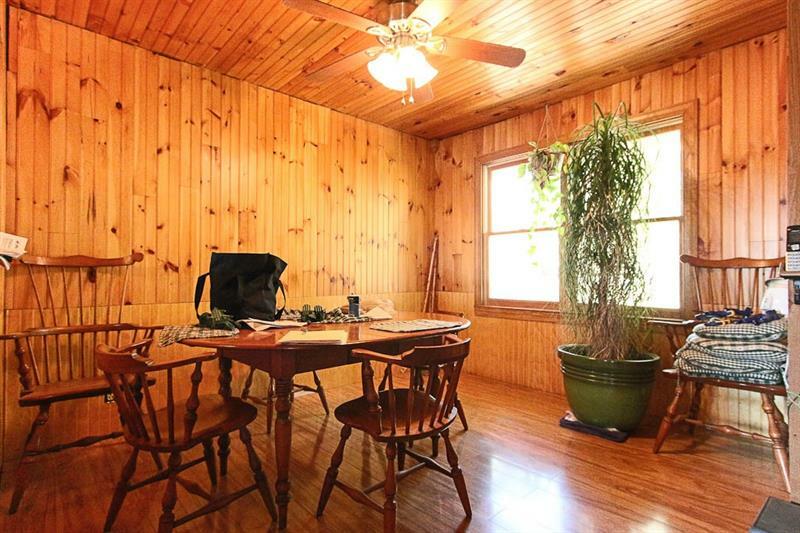 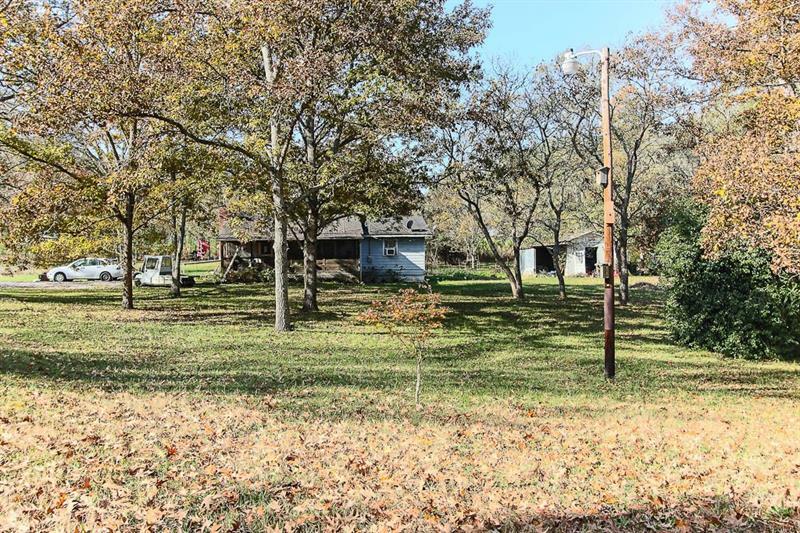 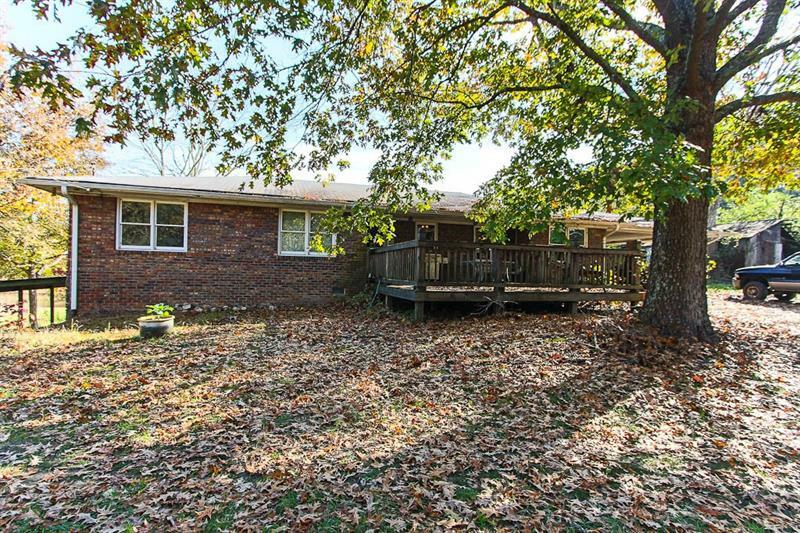 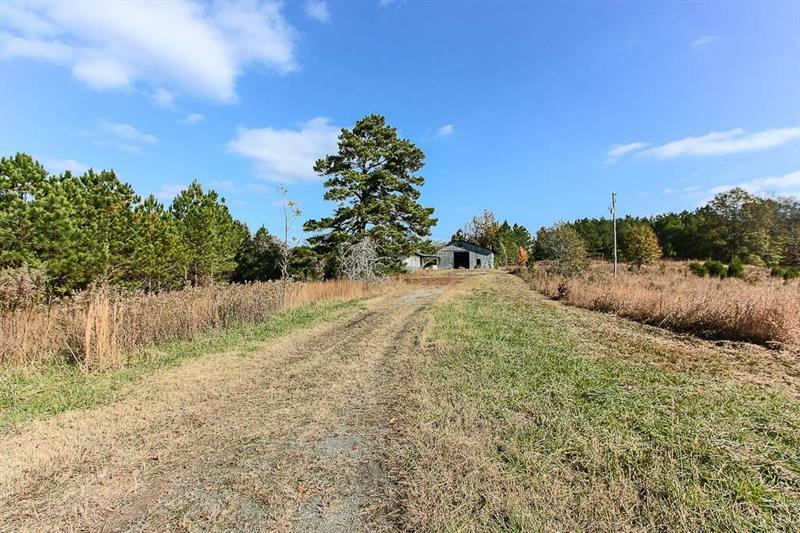 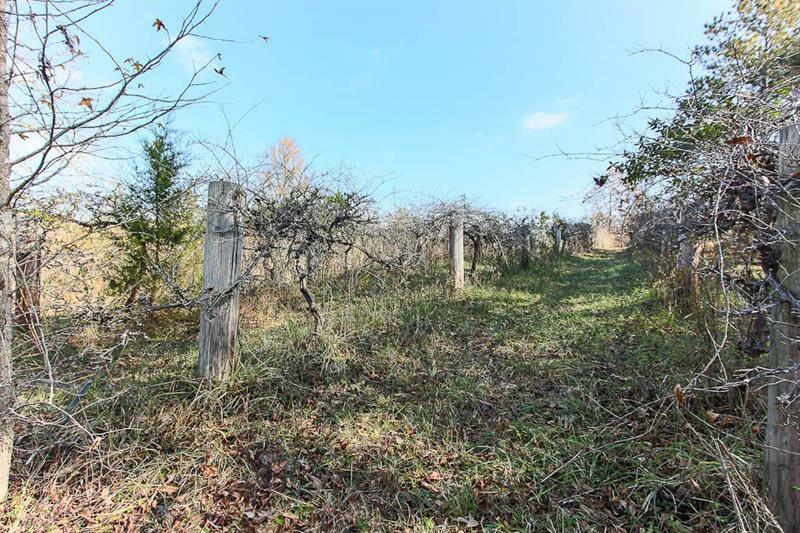 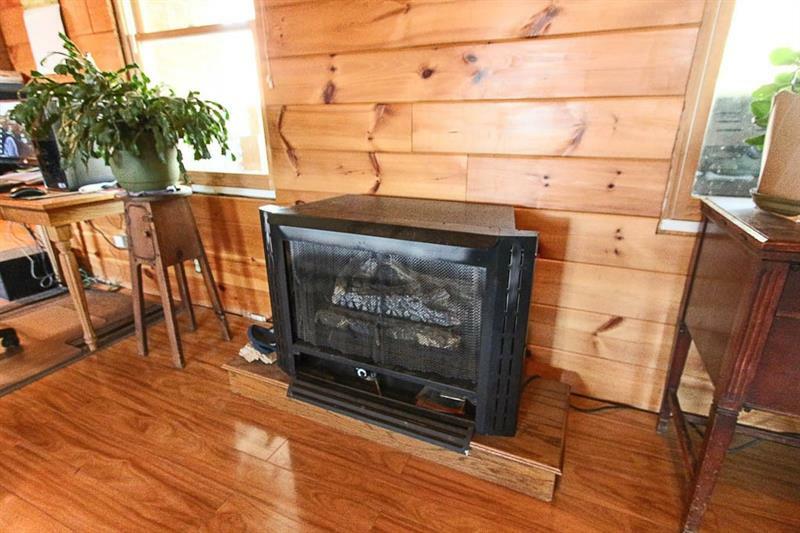 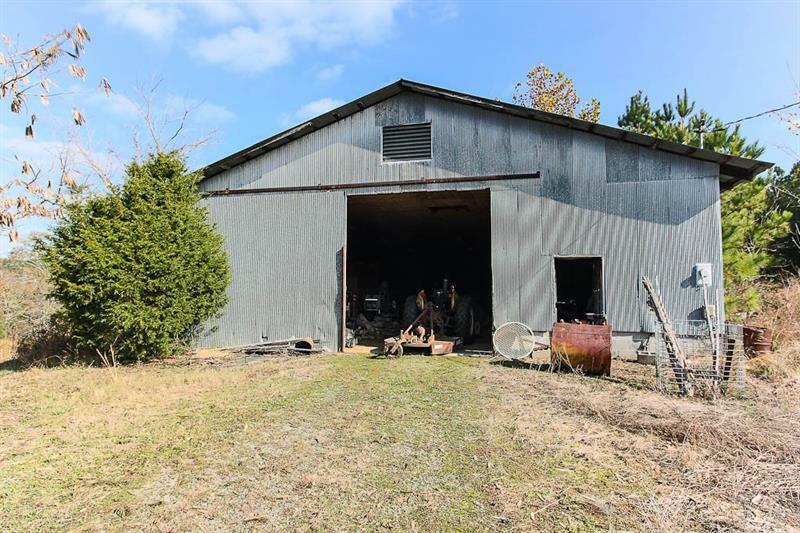 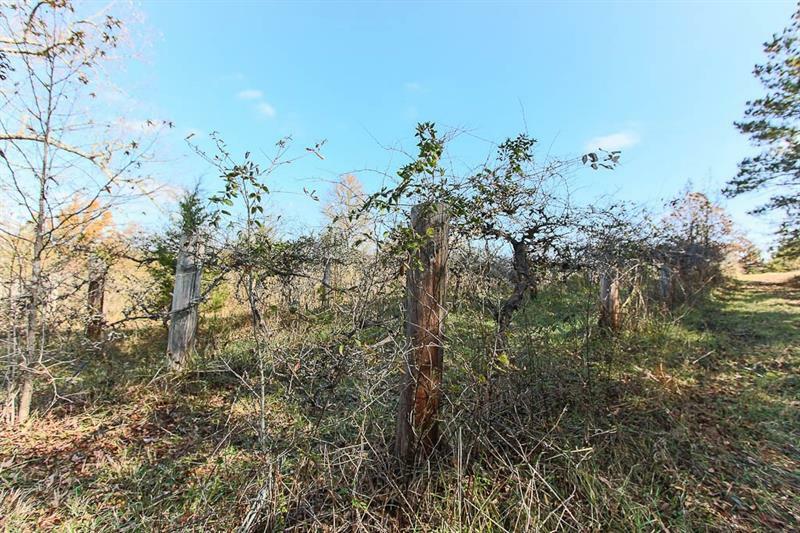 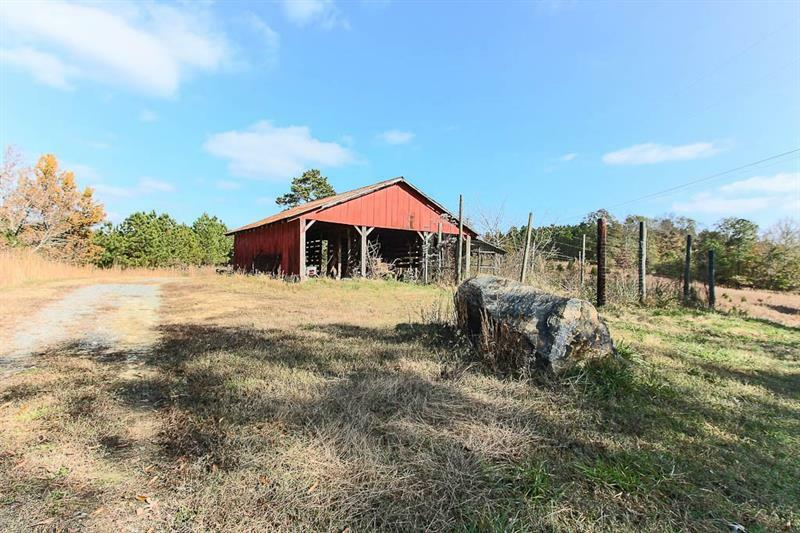 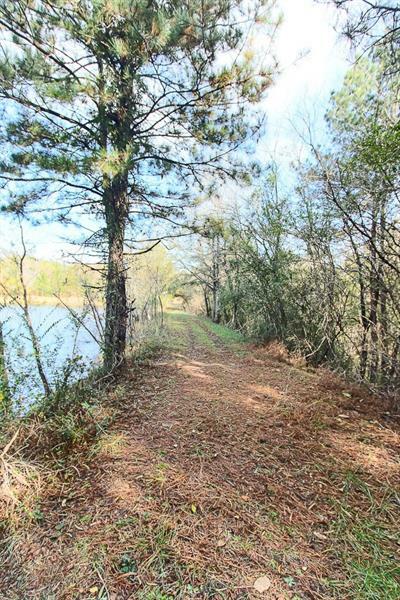 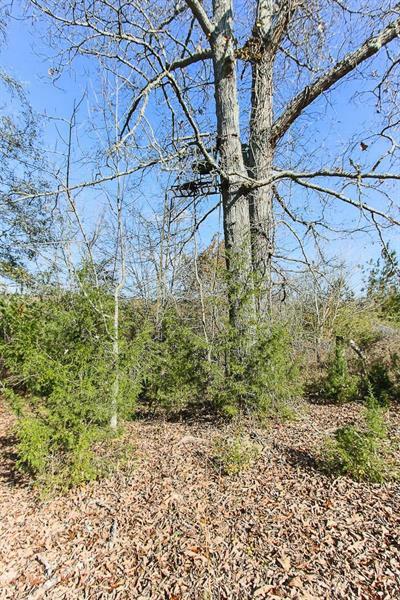 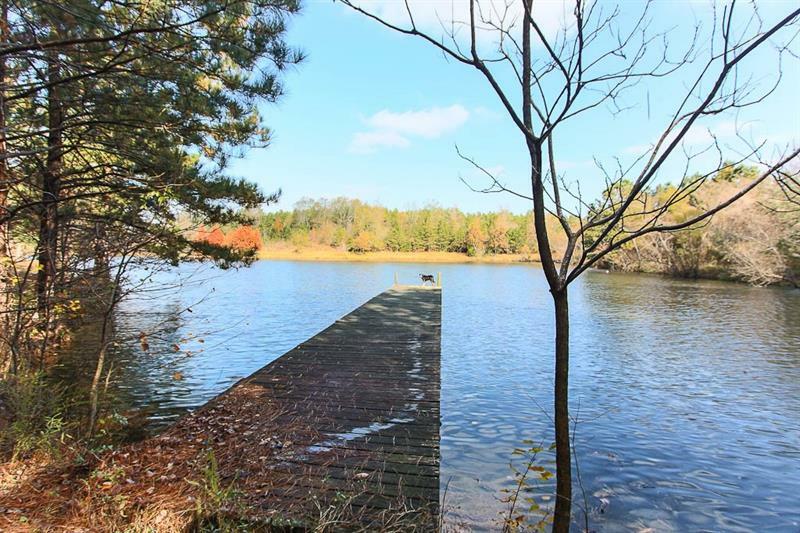 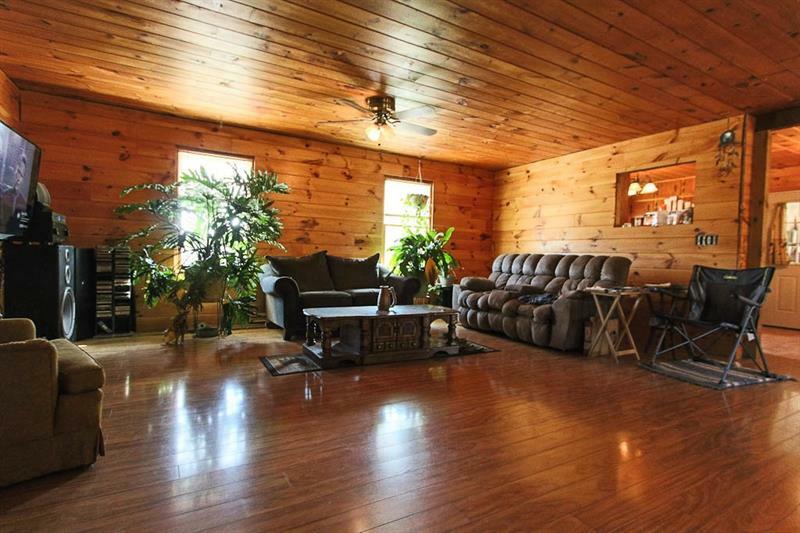 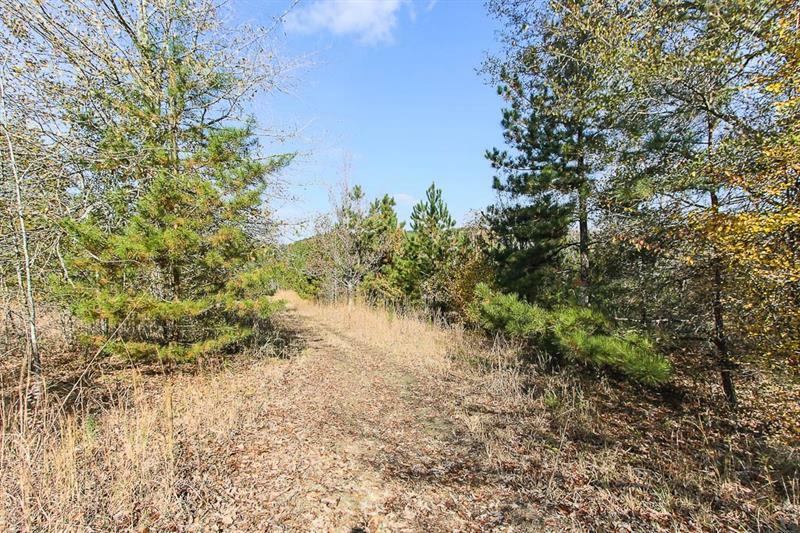 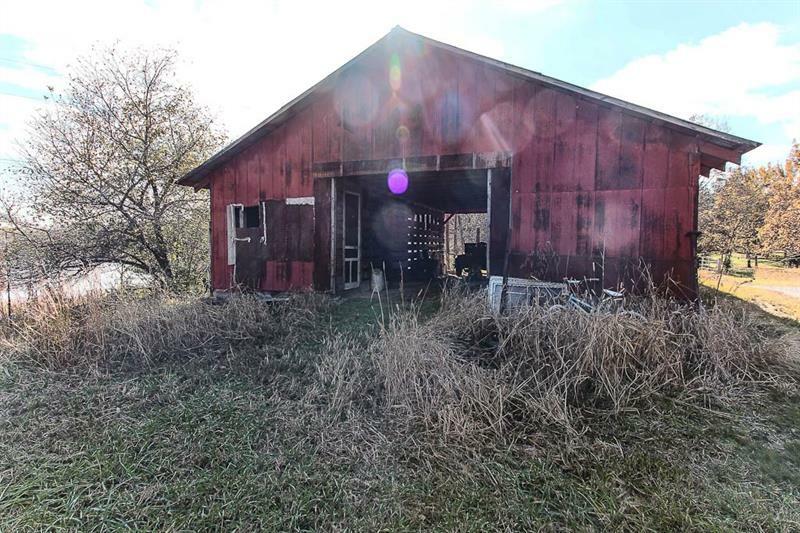 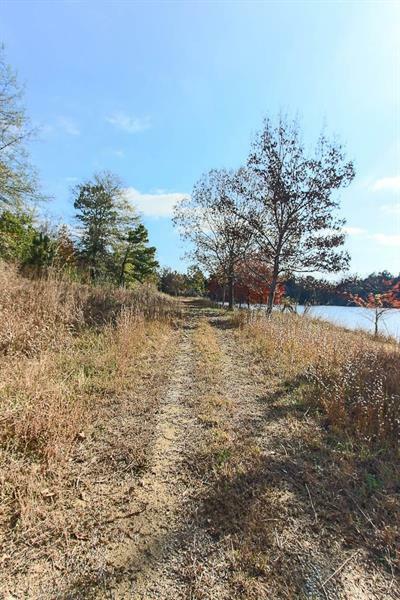 Could Be Back To Income Producing In Many Ways Or A Horse Farm -- Tons Of Privacy -- Many Dream Home Sites -- Evan A Campsite, Deer Stand & So Much More!